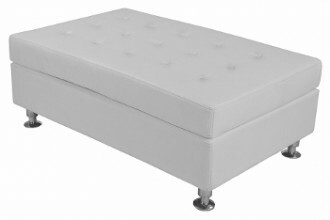 The Ava Bench is a balance of luxury design with the comfort and efficiency of modern seating. 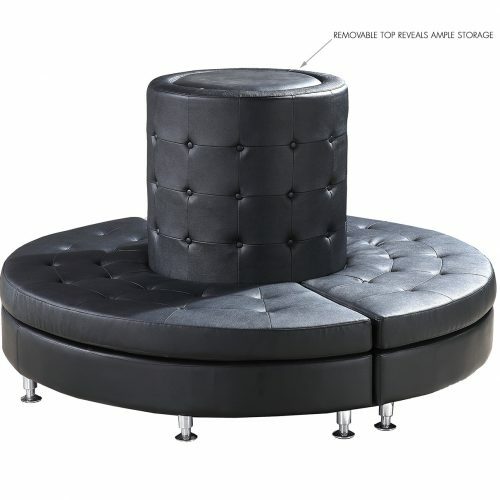 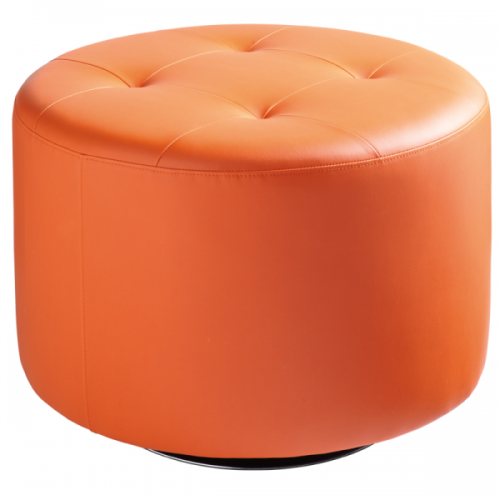 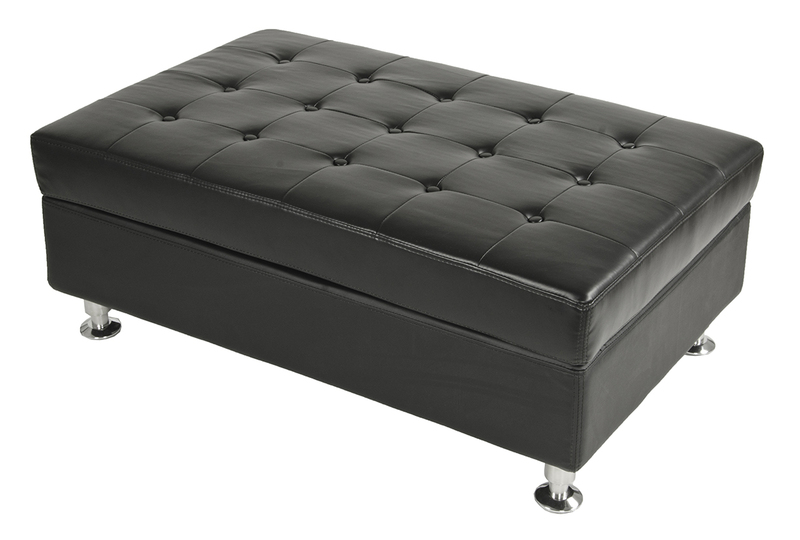 Made of bonded leather and features tufting detail on the seating for a sophisticated, sleek look. 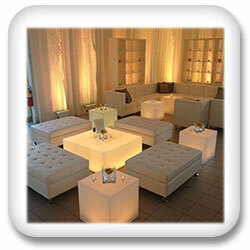 Group various rectangular Ava benches together to create an extended lounge seating arrangement.